Google says its 5.0 Lollipop update is its biggest change to Android yet, so it doesn’t come as too much of a surprise to hear that designing the new interface wasn’t easy. Android 5.0 Lollipop comes with a bunch of improvements, but the most noticeable addition is in its aesthetics. Google calls this “Material Design,” and it looks more colourful and runs more smoothly than previous versions of Android. But it’s more than just an emphasis on colours. 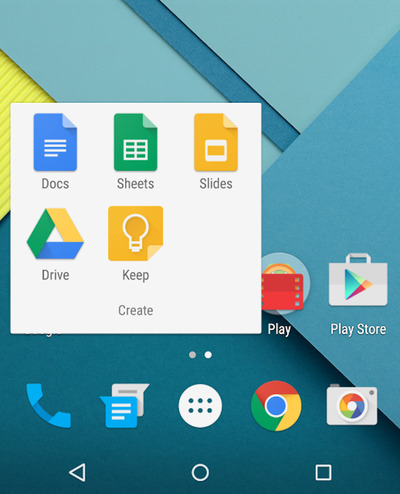 App icons and other elements throughout the user interface have a flatter look that resembles paper. 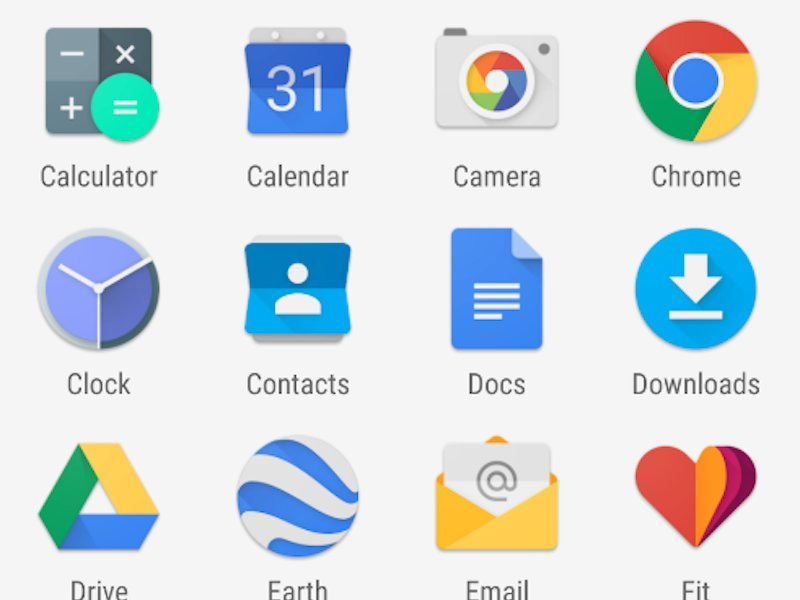 Google wants to make this look consistent across all of its platforms, which means we’ll be seeing Material Design in phones like the Nexus 6, tablets like the Nexus 9, and set-top boxes such as the Nexus Player. 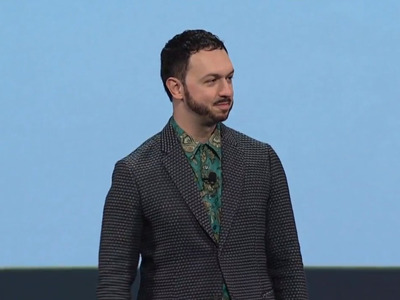 With Material Design, Google had a few different problems to tackle, according to Matias Duarte, Google’s vice president of design for Android. One such challenge was striking a balance between Google’s Material Design and third party apps. Duarte said it was important to make sure third party apps also maintain their own identity and branding while implementing Google’s new Material Design. Even just rolling out the design for Google’s own apps was a tremendous undertaking for the company. In order to keep the design consistent, the Android team had to collaborate with a bunch of different departments all across Google. Every single step of the way seemed like an impossible challenge. First, we have to go into orbit, and that’s really hard. Then we have to send people all the way, and they have gotta land on the moon. And then we’ve got to invent a roller to rove around the moon…Every time we add one of these new layers, it was a huge challenge in an of itself. And there’s a super dedicated team of designers and engineers and product people that were just working on that one thing. And so it really was this sum of all these parts together [at Google] that make it work. Lisa EadiciccoNotice how the icons along the bottom of the screen are completely redesigned too.